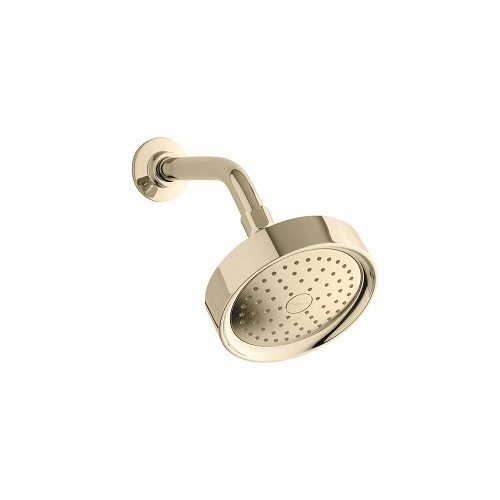 Features Racetrack Waterway that ensures equal distribution of water through the showerhead. Kohler Co. is a leading manufacturer of sanitary ware and bathroom fittings. Explore more for our wide range of products.